OnePlus 6 could feature a 19:9 aspect ratio screen with iPhone X-like notch at the top, if report are to be believed. OnePlus 6 is expected to come with a 6.28-inch AMOLED screen with a resolution of 2280 x 1080 pixels. OnePlus 6, the company’s upcoming flagship will not make a debut until June, but rumours and leaks surrounding the device have already started to surface online. The most significant change expected on the OnePlus 6 will be its display. It could feature a 19:9 aspect ratio screen with iPhone X-like notch at the top, if reports are to be believed. OnePlus 6 will be powered by the Qualcomm Snapdragon 845 processor and this shouldn’t come as a surprise given the latest processor will likely become standard on flagships of 2018. OnePlus 6 is expected to come with a 6.28-inch AMOLED screen with a resolution of 2280 x 1080 pixels. The smartphone is expected with iPhone X-like design, complete with 19:9 aspect ratio display and a notch on top of the screen. Based on leaks and rumours so far, OnePlus 6 will also feature a glass back. 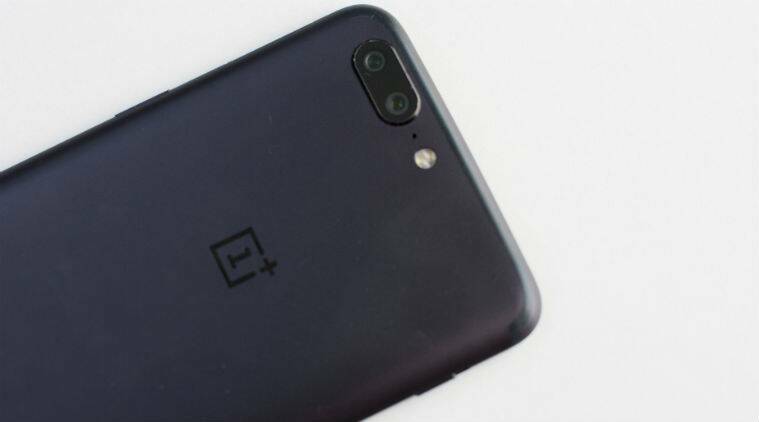 OnePlus 6 will have a dual camera setup at the back, and the company could stick with 20MP+16MP with a f/1.7 aperture on both, same as the OnePlus 5T. The front camera is rumoured to be a 20MP one with f/1.7 aperture. To recall, OnePlus added f/1.7 aperture on both lenses on OnePlus 5T for better low-light photography. Meanwhile, OnePlus has f/1.7 aperture on its 16MP wide-angle lens, while that on a 20MP Telephoto lens is f/2.6 aperture. OnePlus 6 will be powered by 2.7 GHz Octa-core Qualcomm Snapdragon 845 processor with 6GB RAM and 128GB storage. In fact, a higher-capacity 8GB RAM+256GB storage version is also expected for OnePlus. On the battery front, the OnePlus 6 will have a 3,450 mAh one on board. The flagship smartphone will run Android 8.1 Oreo out-of-the-box. OnePlus 6 could be the company’s most expensive smartphone yet with the top-end version expected to cost $749 (or approx Rs 48,838). According to a report by a Chinese news outlet CNMO (via GizmoChina), the 256GB storage variant of the OnePlus 6 will have this price-tag. This is the first time OnePlus will sell its flagship smartphone at a premium price.